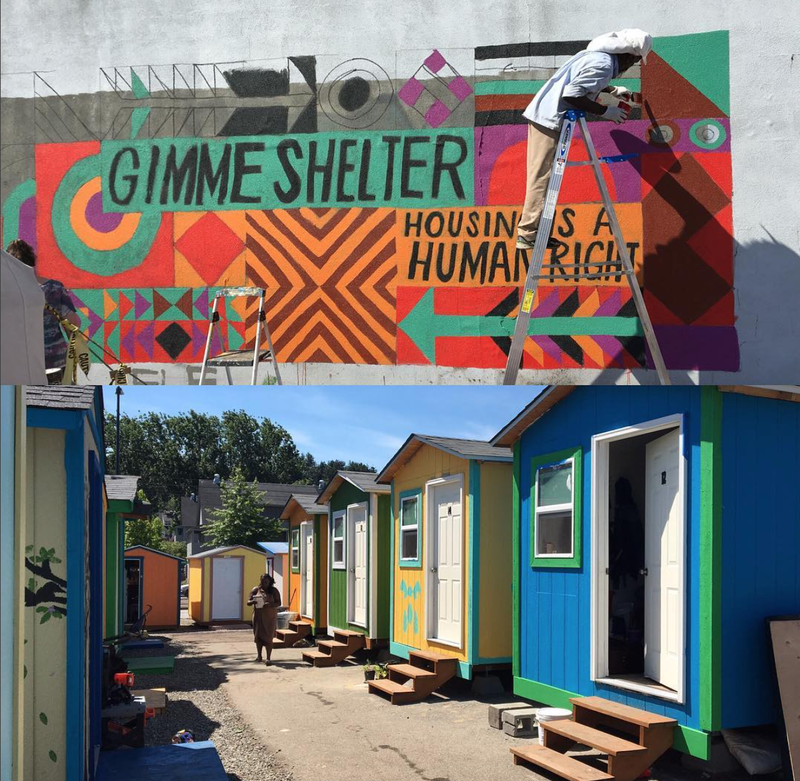 Thanks for recapping all the monumental progress made by you and other members of the tiny house movement! 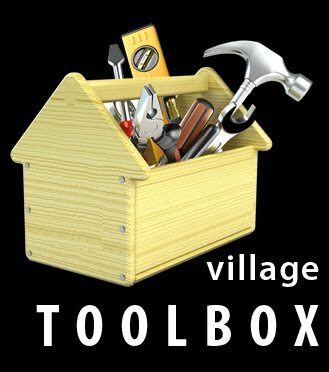 I'm looking forward to the Tiny House Village Tool Box. Keep up the good work! Nice post!! Thanks for sharing on Dermology Skin brightener. 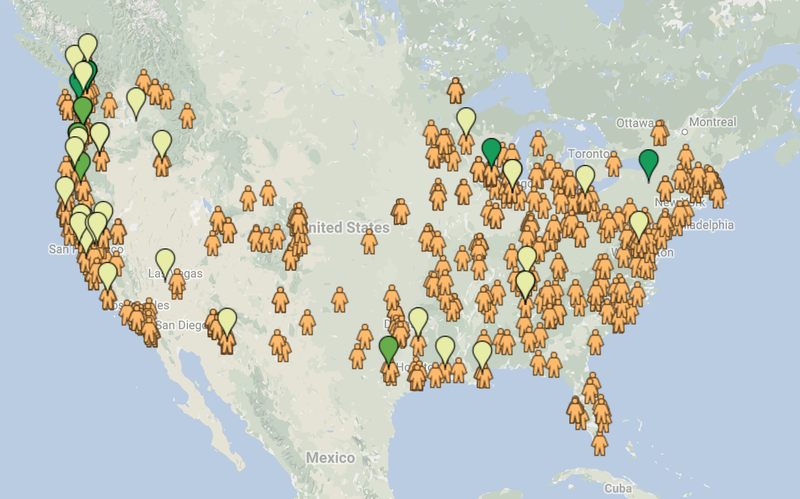 It's true that The Village Collaborative Network continues to grow, with over 1,000 people now listed in all corners of the country and beyond. But bringing the village model to fruition has been met by various political barriers in many areas. Quite an informative post. Its awesome and informative blog. If you want to know about best real estate. Dr Andrew Unterweger is best choice. Thanks for posting this info. I just want to let you know that I just check out your site and I find it very interesting and informative. I can't wait to read lots of your posts American Dream Homes, Inc.